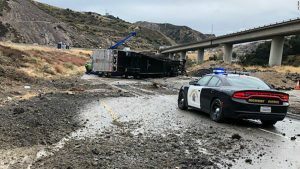 Disasters and nasty weather shut down portions of several California highways Thursday, according to officials. The closure occurred in the vicinity of last month’s Woolsey Fire, the department said. Commuters are urged to find other routes. Part of State Route 23, which is also in the area burned by the Woolsey Fire, is closed to provide utility employees with “safe space to work on a winding road with narrow shoulders & steep cliffs,” the department tweeted. 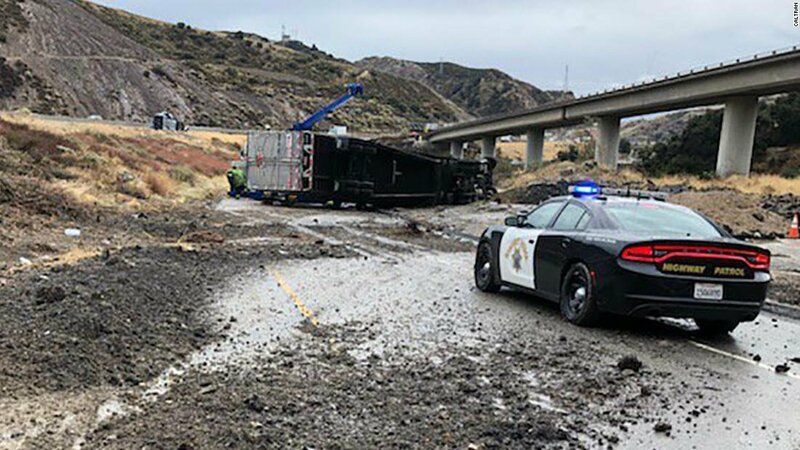 Snow, meanwhile, closed a portion of Interstate 5 in the Grapevine and Lebec areas — between Los Angeles and Bakersfield — after vehicles began sliding across the roadways. “Caltrans #snowplows are hard at work on I-5 through the Grapevine,” the department tweeted. Source: CNN CNN’s Cheri Mossburg contributed to this report.